After getting the right keywords SEO project need to create all new pages to rank especially for those keywords. Importance of a relevant page on your website is equal to the importance of keyword research in SEO. 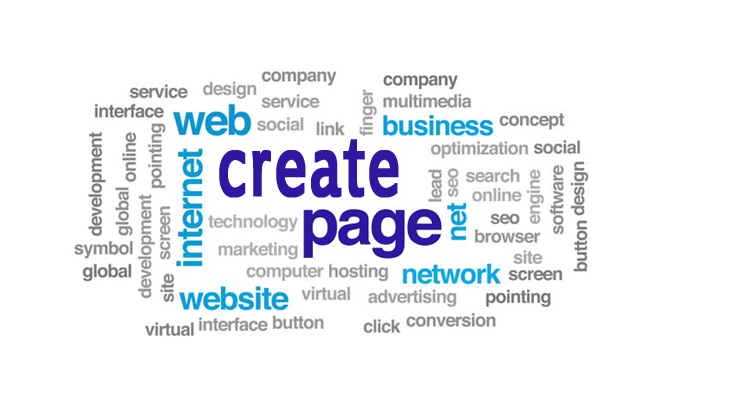 If your website doesn't have these relevant pages then there is no chance of ranking your site. At Sapian Technologies, our SEO experts will go through your website and create new pages that target new items to search and make it deep optimized. We make comprehensive, unique content rich, interesting, low bounce rated, simple URL, Keyword targeted pages. We map every keyword to page with mistakeless writing and high-quality images understand Googles' understandings better.